And that means today is the rehearsal and the rehearsal dinner. And typically, at the rehearsal dinner, we give gifts to the bridal party as a big THANK YOU for everything they've done to keep us sane and to help make the wedding amazing! 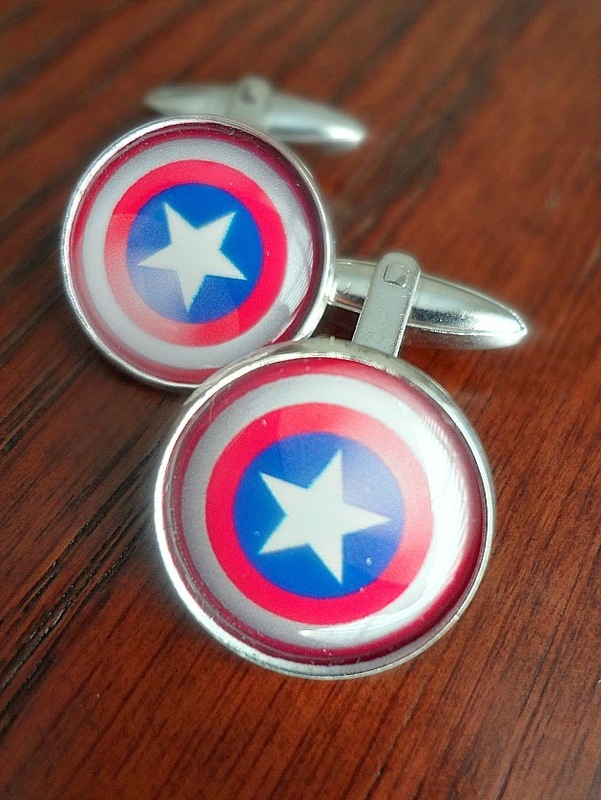 From day one we knew that we wanted to give out nerd/comic themed cufflinks to each of Michael's groomsmen (and one for Michael) because...well...if you know Michael or his friends and family...it would make so much sense. 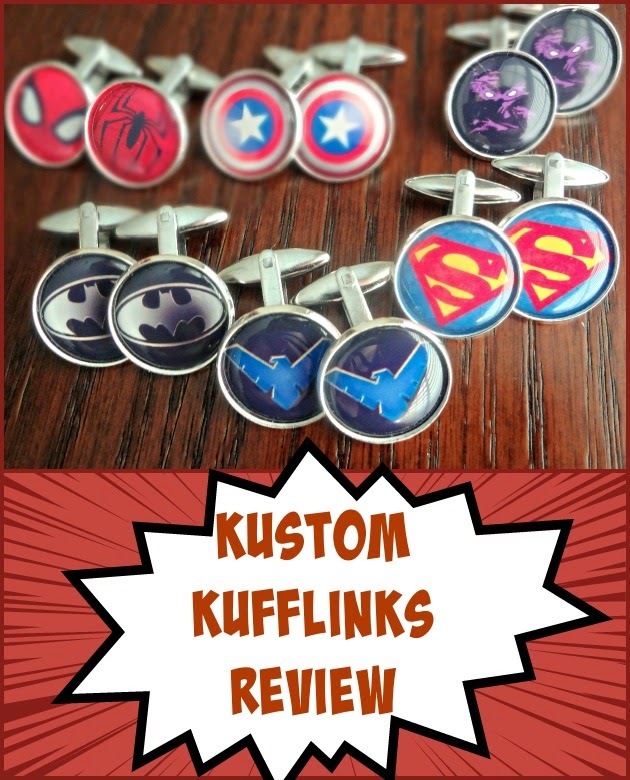 When I started researching the options for these cufflinks I was lucky enough to find Kustom Kufflinks and I am SO GLAD that I did because we had the best experience and ended up with the perfect gifts for the guys! 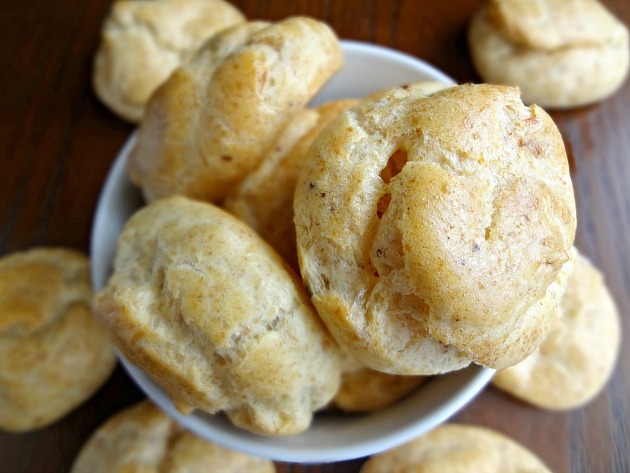 I had such lofty intentions to make these "Italian" gougeres. 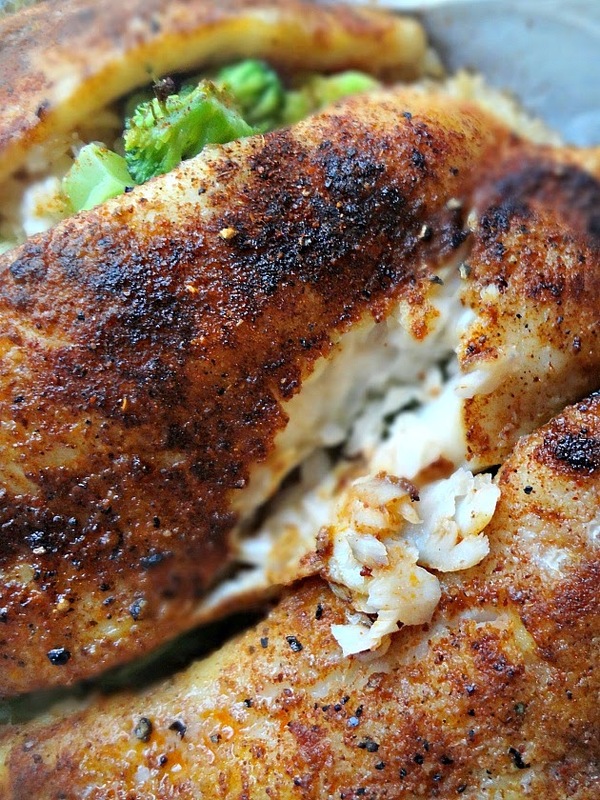 I thought roasted garlic and Parmesan cheese....perfection! I considered adding additional seasonings but didn't think they'd be needed. Welll....learn from my mistake my friends. These gougeres ARE tasty. But-the way I made them they turned out a bit bland. As a result, I've adjusted the below recipe to use more cheese and garlic and I urge you to add some seasonings. They'll be better that way. Don't let me scare you away though! 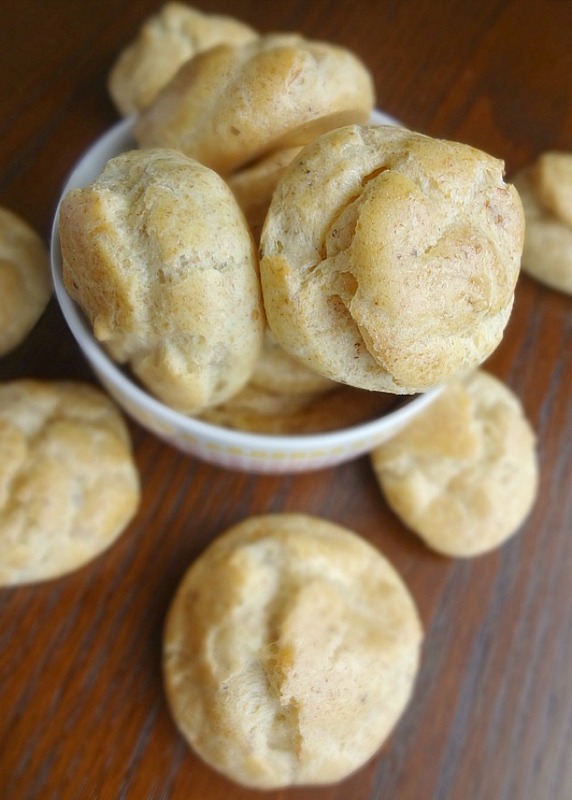 LOOK AT THE PHOTOS-these are tasty tasty, pretty pretty gougeres! 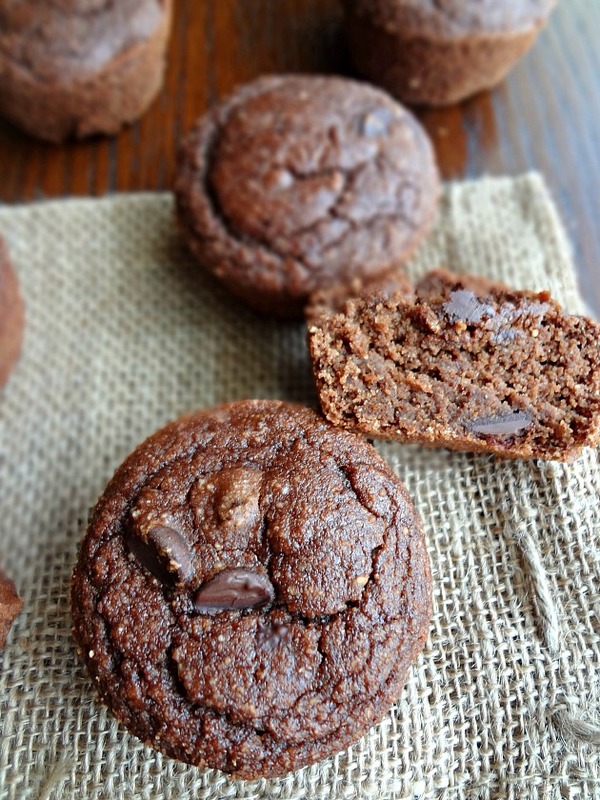 Plus--they're whole wheat and have flax meal in them! So a bit healthier! 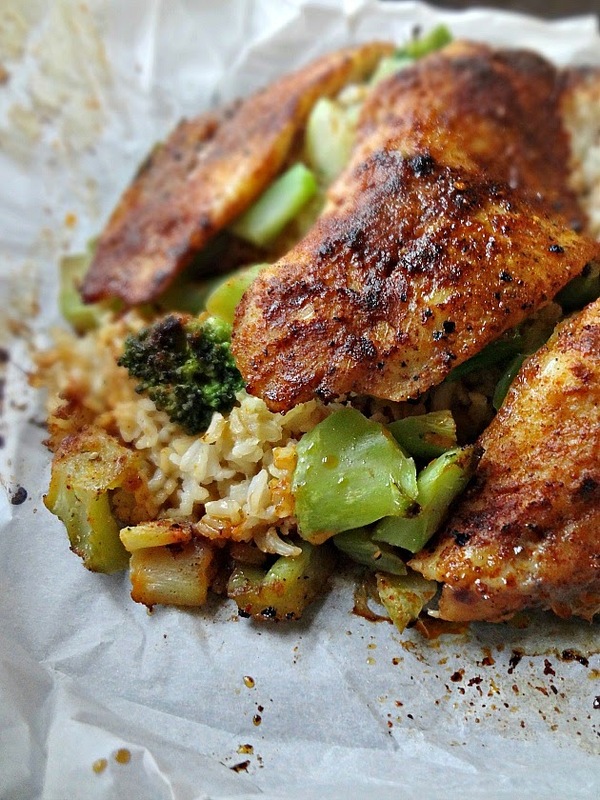 In fact, you can even tweak this recipe and change out the flavor combos to your taste. You could use cheddar and scallions or onions or...I dunno...whatever you like! But first...let's give this Italian version a try, shall we? Alright-I'm trying to be normal and just talk about food like I would any other week....how am I doing? Convincing? You totally can't tell that I'm getting married this Saturday and am kind of freaking out because I'm so excited/nervous/anxious/worried/excited again....right? *sarcasm...yes...I know I've been incessant and can talk of almost nothing else. Sorry! Michael insisted I start calling these "puffs". He felt like I was being snobby with my constant "I made gougeres!" "Do you want a gougere?" "Don't forget there are gougeres..." His initial request was that I refer to them as "biscuits" which they are NOT biscuits. 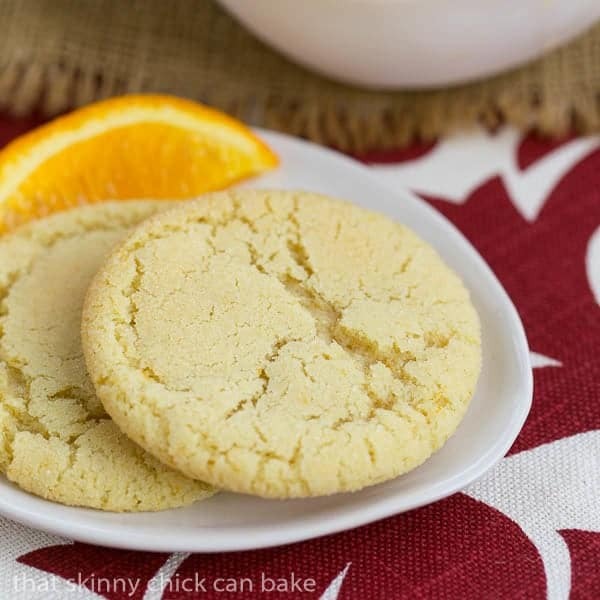 They're way to light and airy and soft! So then he amended I could call them puffs. 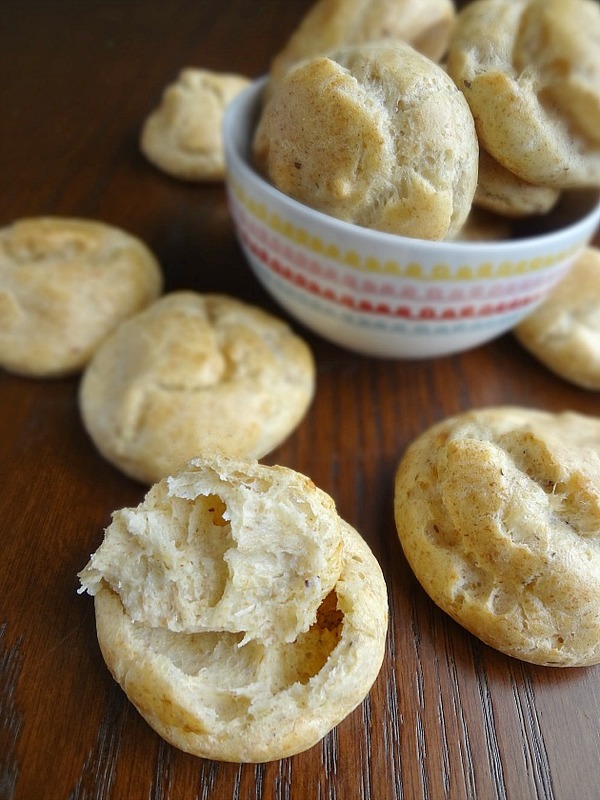 Which...since gougeres are made from choux pastry just like cream puffs...I sort of can accept that. 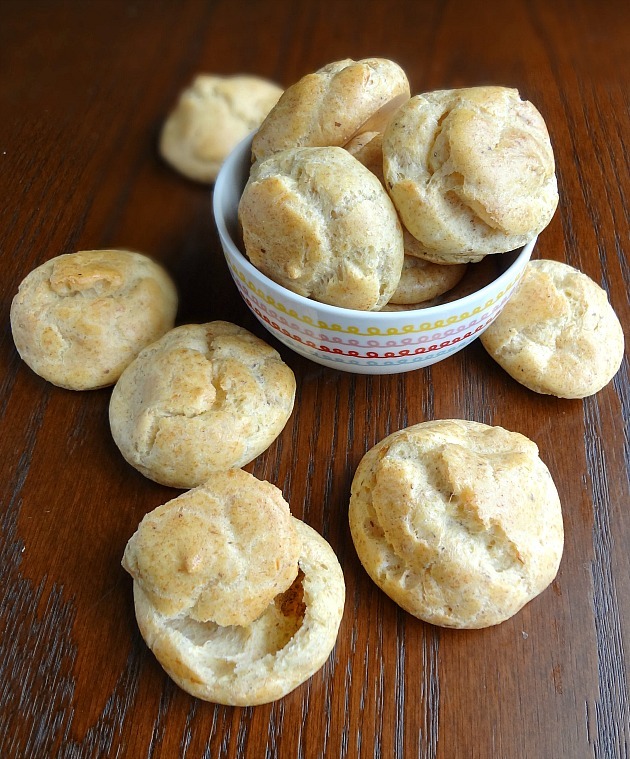 So...puffs or gougeres...Italian or French or just perfectly YOU...give 'em a try! Allow me to gripe about something wholly un-food related (although you could somewhat blame my love of food for part of this...)--I went shopping for tank tops the other day and firmly realized that it is a difficult time to be a curvy (yet still petite?) girl. 90% of the tank tops were cropped, sheer, and/or possessing an open back or some such where you cannot wear a bra. Y'all...I NEED to wear a bra. And I need to not flash my tummy. And I have 0 idea how anyone can wear those sheer tops because they're too small to wear anything under them and if you don't then...you're just essentially naked? So...anyone who makes clothes that is somehow reading this...do us young curvy ladies a favor and make more tank tops that allow us to wear bras. kthanks. Speaking of those silly tank tops--my cousin is a twiggy little thing and I complained to her about this, while she nodded and commiserated. Not 3 days later I see her in a cropped tank where you can see her bra and belly! I mean..no big deal but cmon girl, where's the solidarity? 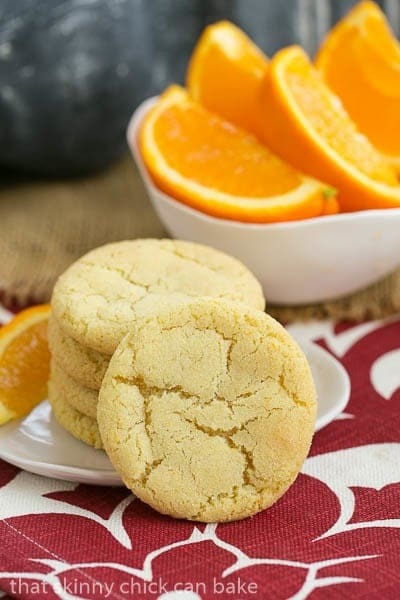 Even though she betrayed me I still allowed her to partake in the treats I had brought to our grandma's house for her Memorial Day party-these cookies! And boy, were these little beauties a hit! One of my cousin's kids ate half of them before anyone even knew what hit them. One of my teenage boy cousins was thrilled when he heard I had brought cookies and I know he ate at least 4. 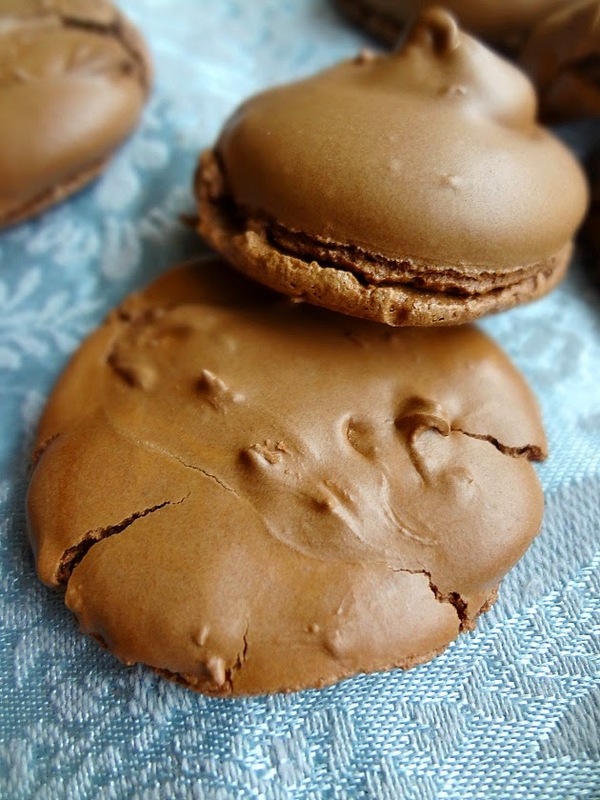 Everyone raved about how chocolatey they are, how they taste almost like brownies...but also sort of like meringues? And they're crisp on the outside and super chewy on the inside...really...they sort of perplexed everyone. But in a "how can this be so tasty?" sort of way. To be fair-these cookies ARE sort of strange. 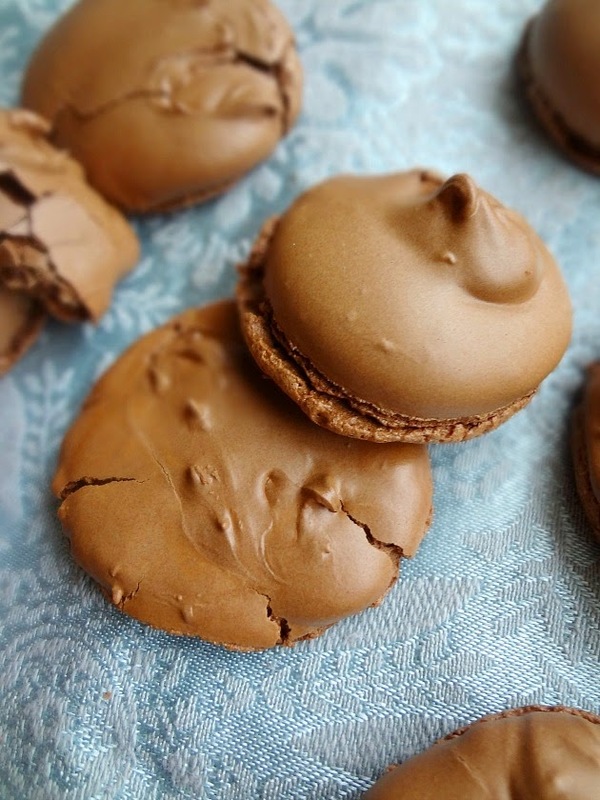 They're sort of a meringue cookie, but not exactly? They definitely have the whipped egg white thing going for them. 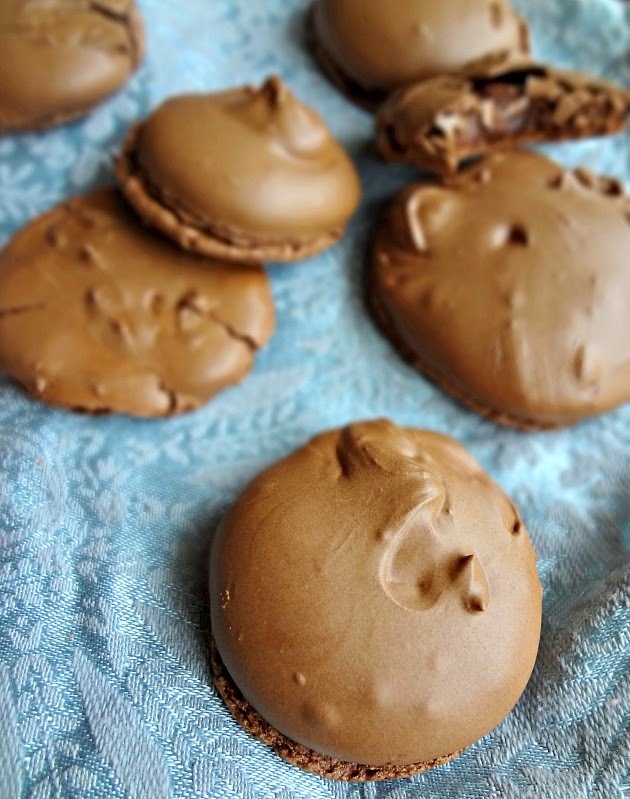 They also reminded me a bit of macarons when they baked, because they have those little "feet" and that shiny shell-like exterior. 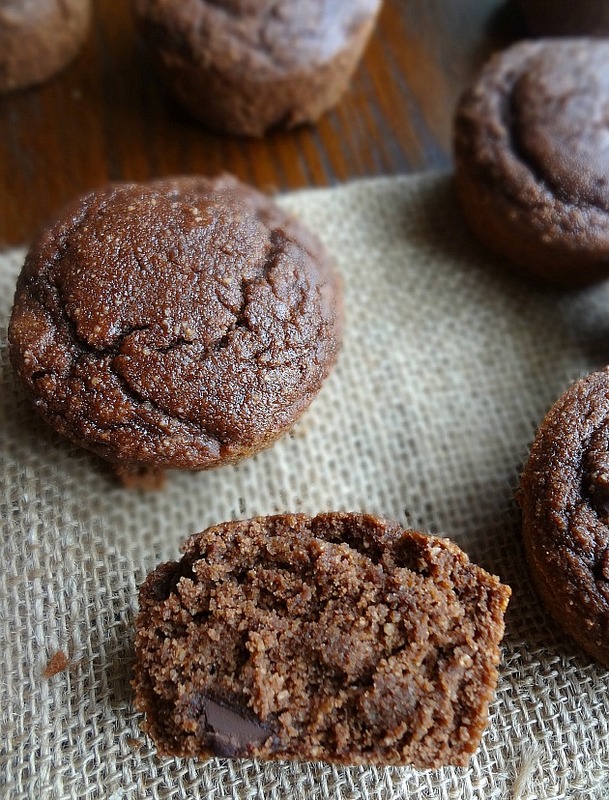 Whatever they are, they're made with only 5 ingredients (egg whites, cocoa powder, powdered sugar, salt, and vanilla extract), are pretty quick and easy to make, and they're lovely little bites of bliss. 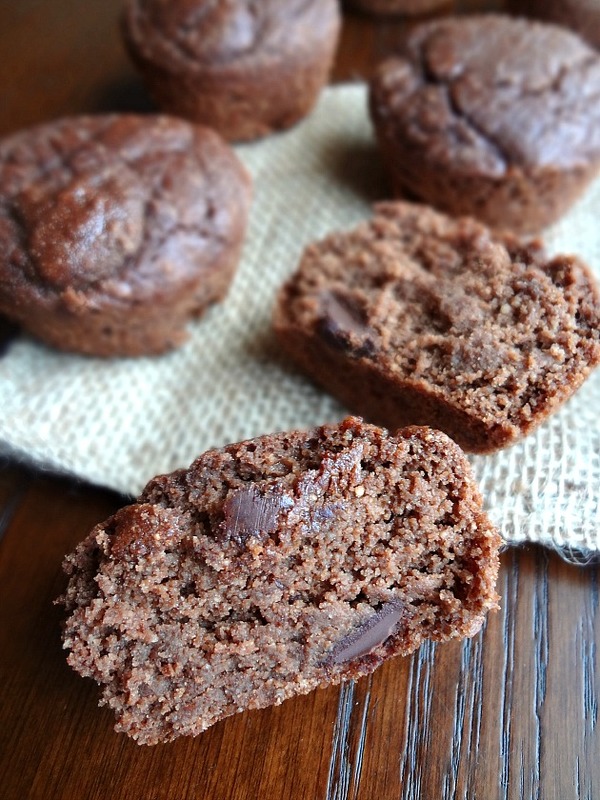 The texture is super unique and addictive and if you like chocolate...oh you'll love 'em! Hallo again my friends!! I've got another awesome guest post for you today! Erin of The Spiffy Cookie has guest posted on here before and she's one of my best blog/real life buds--she recently moved to Ohio and it's so awesome to only be 2 hours away from each other! Because then if I see her post a particularly delectable treat I know I can just hop into the car to go beg her for some...that's logical, right? Enough rambling, over to Erin! Why hello there Cooking Actress readers! 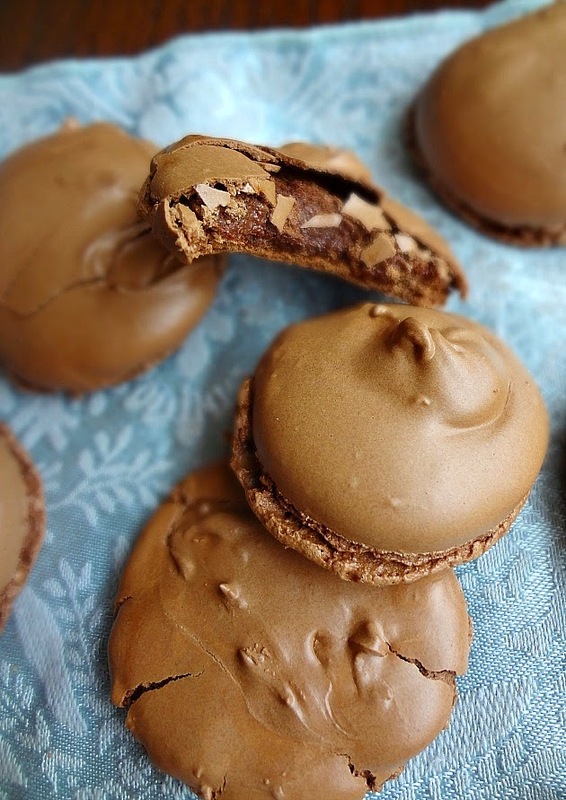 My name is Erin and I blog over on The Spiffy Cookie, but don't let the name fool you, there's far more than cookies and desserts. Of course I say that right before diving into a dessert recipe, but I digress. I'm super excited to be here today and consider myself lucky to not only know Kayle through the blogging world, but in real life as well. I met her for the first time while visiting NYC 2 years ago and then guest posted for Kayle when she was in the process of moving to Ohio. Little did I know at the time that I soon would join her and live just 2 hours away! We've already reunited once and have plans to visit the KitchenAid experience center here in Ohio after she's done getting hitched. 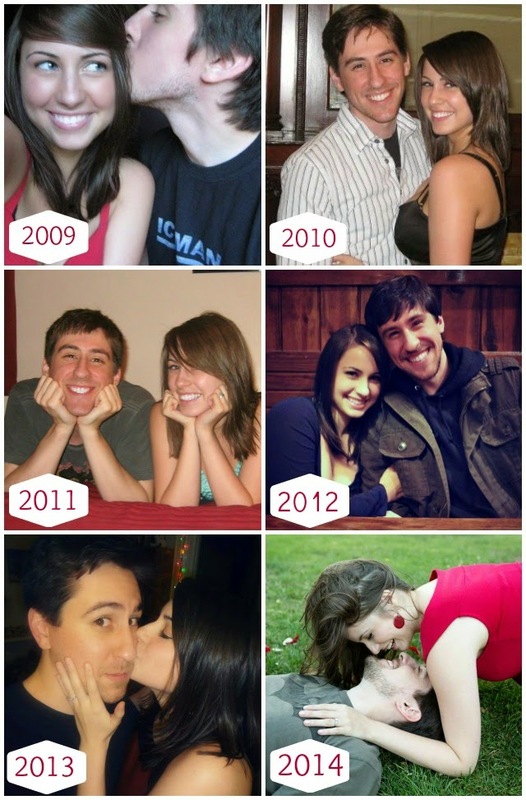 Hurry up and get married already! 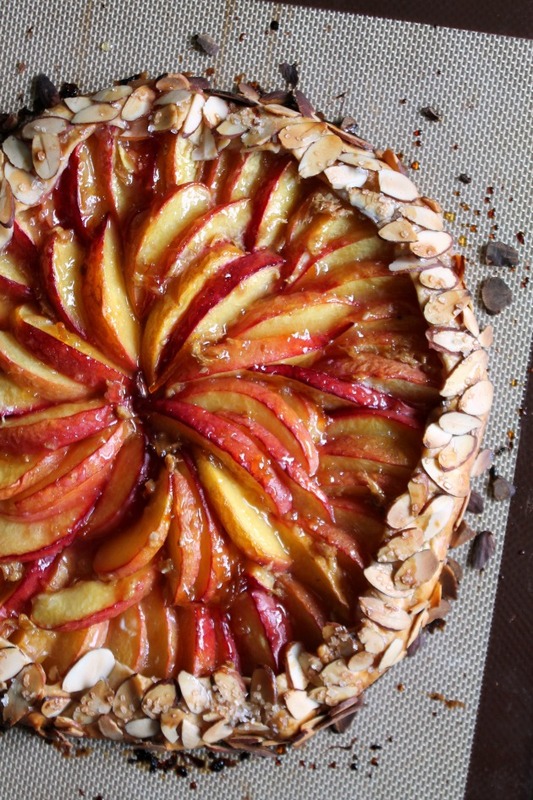 But enough about our shenanigans, I know that what you really want is a slice of this galette. 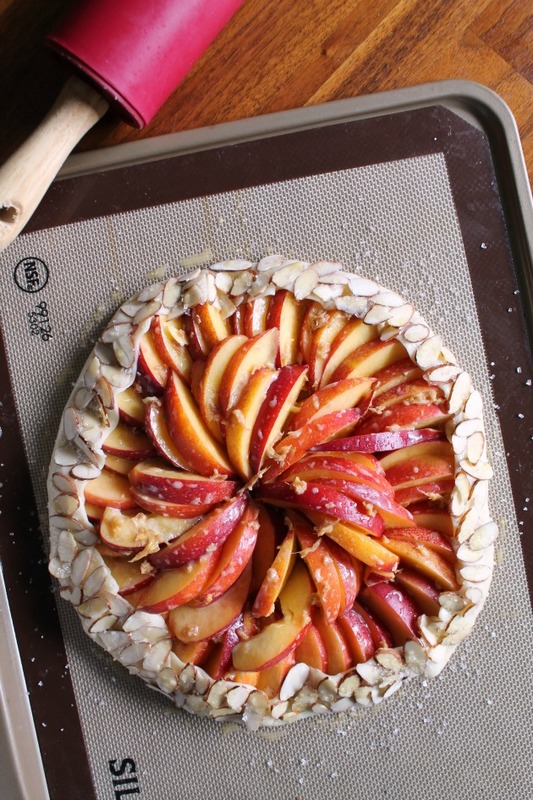 To me, galette just means a fancy looking, yet lazy free-form pie. 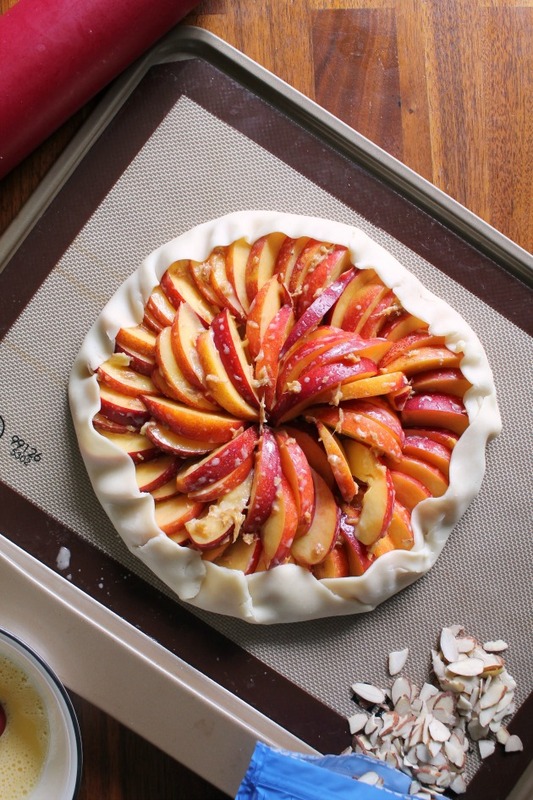 You don't even need a pie pan or rolling pin, just toss the fruit with the seasonings, unroll a package or refrigerated pie crust onto a baking sheet (or okay, be fancy and make one homemade), spread out the fruit, and fold over the edges of the pie crust. Viola! The best part is that if you do decide to make your own pie crust, you don't have to worry about it being perfectly symmetrical or having smooth edges because we're going for a more rustic look anyway. And those nectarines dotted with pieces of ginger will steal the stage no matter what it looks like. 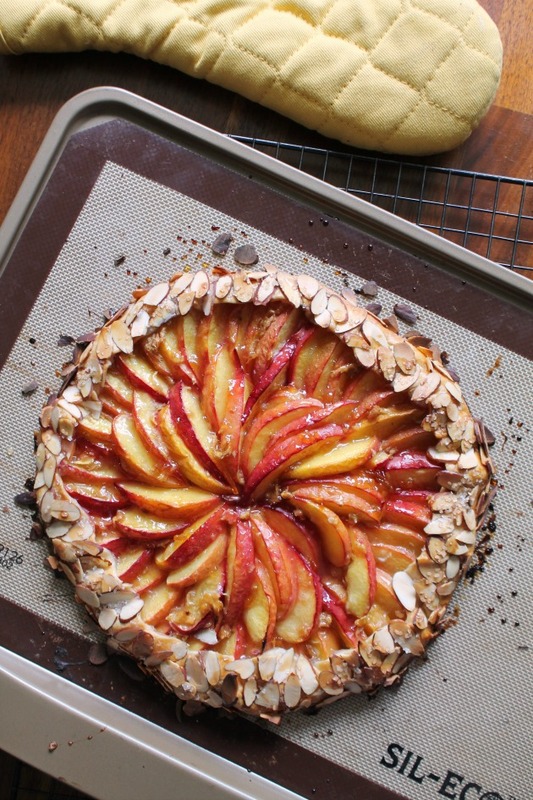 But in case your galette is feeling self-conscious, I covered the edges with sliced almonds. Thanks Kayle for having me today. I'm so happy for you and Michael to be married! You two are the absolute cutest.